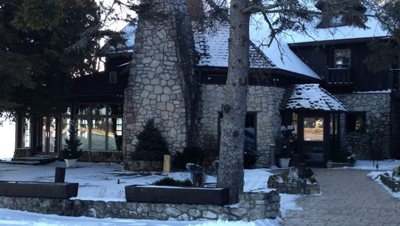 The Inn at Kristofer’s – Winter Hours: open Thursday through Sunday at 5pm. Thursday Special: choose 1 appetizer and 1 dessert to share with the purchase of two regular priced dinners. Base Camp Coffeehouse – Winter Hours: open Monday through Sunday 7:30am-3pm. Sister Bay Bowl – Winter Hours: open for lunch Tuesday through Saturday 11:30am-2pm. Evening Winter Hours are Nightly at 5:30pm, Fridays at 5pm. 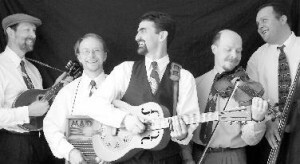 LIVE MUSIC on New Year’s Eve: The Local Yokels start playing at 10pm. Hats and Horns provided! Cupcake Heaven – Special Orders Only during winter (please note: they not be accepting orders Jan 9-Feb 16 this year). Mink River Basin – Winter Hours: open 11am-8pm daily, until 9pm Friday & Saturday. Breakfast Sunday 10am-Noon. 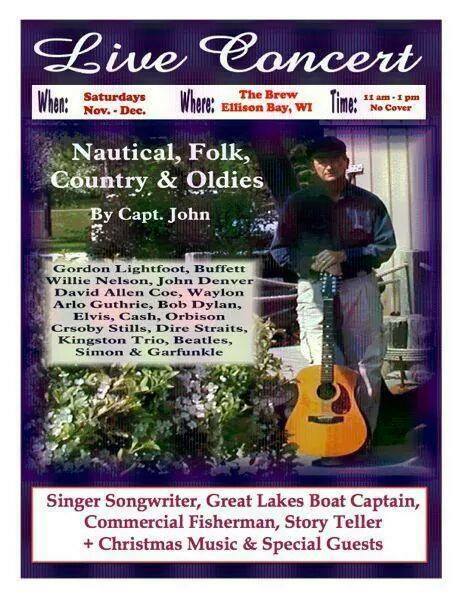 LIVE MUSIC: Captain John Nolte on Dec. 27, 2014. 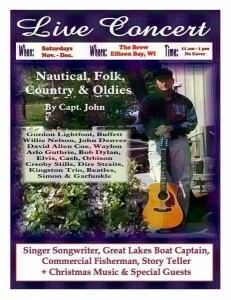 Nolte performs nautical, folk, bluegrass, oldies and your Christmas favorites. Info: (920) 421-2739. 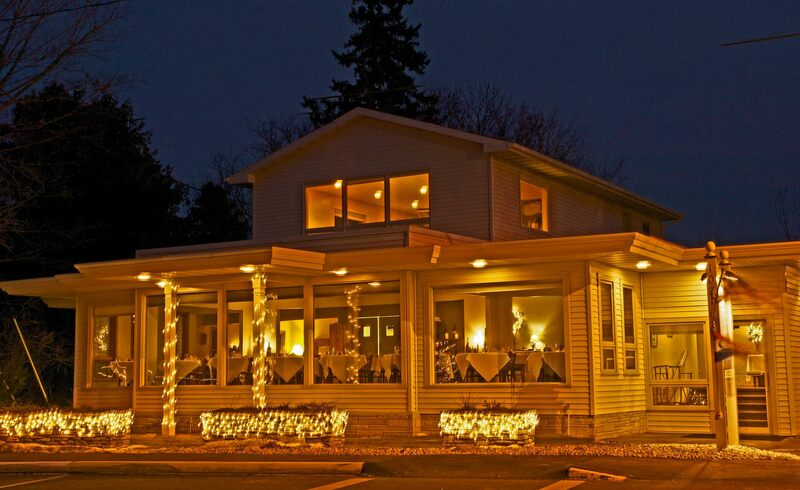 Wickman House – Winter hours: Open for dinner at 5pm, Thursday, Friday & Saturday. LIVE MUSIC New Year’s Eve: Michael Lee Ammons & the Water Street Hot Shots play old-time blues while you enjoy hors d’oeuvres and sushi with house cocktails,wine and beer, and a Champagne toast at midnight! Shipwrecked Brew Pub – Winter Hours: open Fridays, Saturdays, and Sundays from 11am-9pm this winter. Greens N Grains Market & Cafe – Winter Hours: Market open daily from 10am-5pm. Cafe is open Thursdays, Fridays, and Saturdays from 10am-4pm. JJ’s of Jacksonport – Winter Hours: open Thursday through Saturday, 11am-10pm. 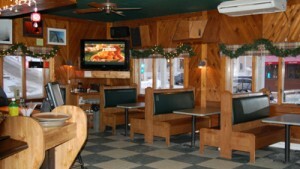 Open New Year’s Eve at 11am and serving food until 9pm, bar open later! LIVE MUSIC New Year’s Day: Centerline performs to warm you up after the Polar Bear Plunge. LIVE MUSIC New Year’s Eve: Mickey Grasso performs from about 8:30pm-1:30am. Serving regular menu! 136 Restaurant & Wine Bar – Winter Hours: open from 11am-9pm Wednesday through Saturday. Gourmet A-Go-Go – Winter Hours: open Monday through Saturday, 9am-6pm. 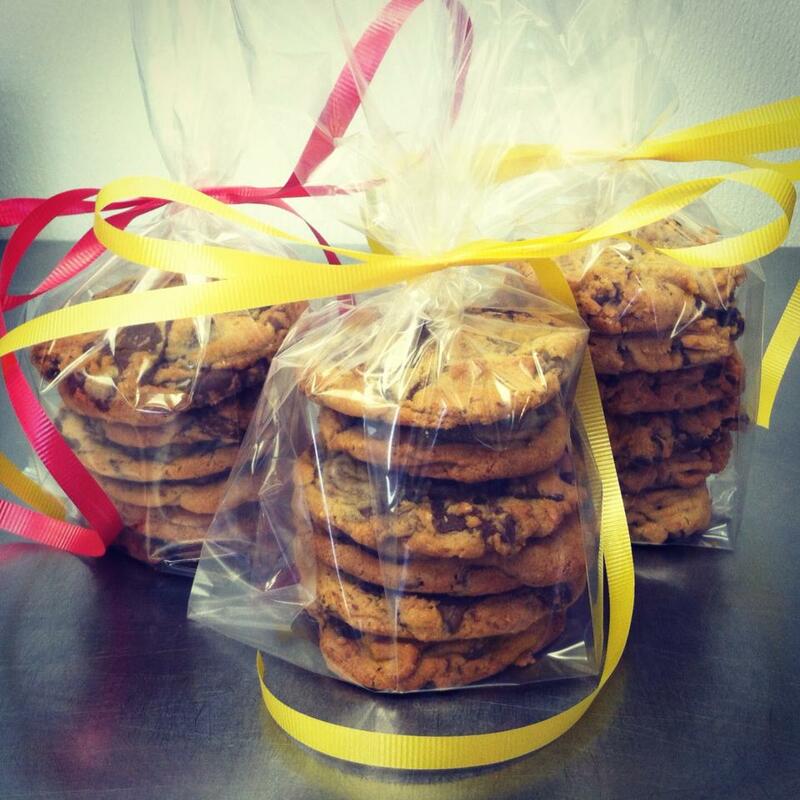 Offering Take & Bake frozen dinners, soups and bakery to pop in the oven so you can spend time with the family! Open regular hours Dec. 26, 2014-Jan. 4, 2015. Open New Year’s Day. The Harbor Fish Market & Grill – open through December 31, 2015, serving on Fridays, Saturdays, and Sundays. Friday: lunch from 11:30am, and dinner from 4:30pm. Saturday & Sunday: breakfast 7:30-11:30am, lunch 11:30am-4:30pm, and dinner 4:30pm to close. Between Christmas and New Year’s they will also be open for breakfast, lunch and dinner daily (December 26-31). Closed January 1-March, and reopen for 2015 in April. Open New Year’s Eve – serving regular menu with a complimentary glass of wine or champagne with every entrée! Coopers Corner – Winter Hours: open Fridays, Saturdays, and Sundays from 11am-9pm. What has two guitars and a pickle bucket? The Hunga Dunga Trio – performing live music at Bayside Tavern in Fish Creek on New Year’s Eve! Music starts at 10pm, $5 cover, 21+. The English Inn – Winter Hours: open Thursday through Sunday at 4pm. Gibraltar Grill – Winter Hours: open Fridays and Saturdays from 4-9pm through March, closed in April, and reopening on May 1st. The Go Bo Foundation will be the beneficiary all winter of their Featured Steak Donation in memory of Bo Johnson. Door County Coffee & Tea Co. – Winter Hours: Daily 7:30am-5pm, drive-thru at 6:30am, breakfast 7:30-11am, lunch 11am-3pm. Open for winter hours Dec. 27-31 and from Jan. 2, 2015 until Spring hours. Getting hungry? 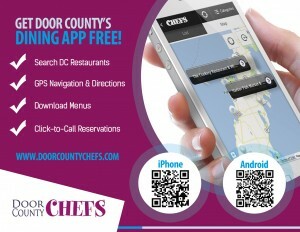 Download the Door County Chefs FREE Mobile Dining Guide App and check out who’s open! Regardless of being listed as Open in Winter, business hours can change from week to week, and sometimes depend on the weather – so your best bet will always be to use our App’s handy click-to-call feature and check with the restaurant before heading out. 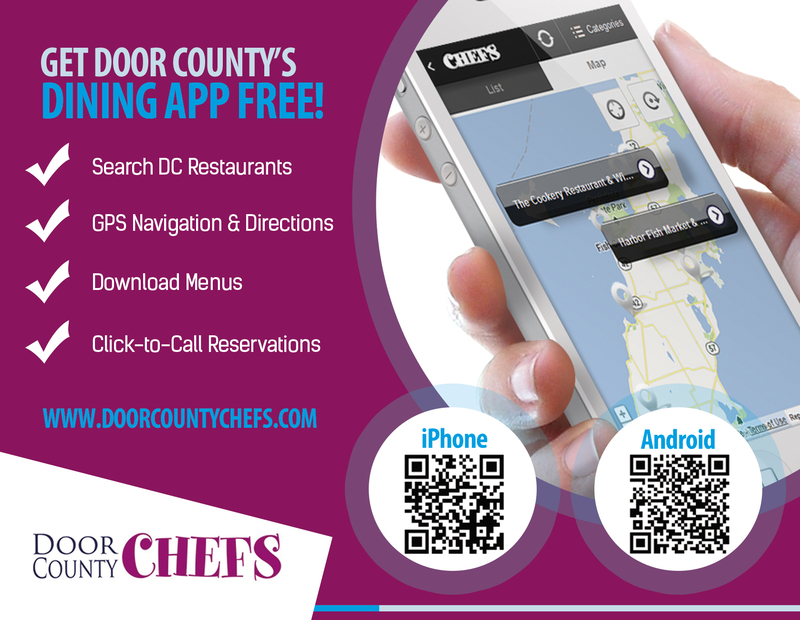 If your phone isn’t compatible with our App yet, just browse to our mobile website DoorCountyChefs.com where you can check out menus and restaurant maps and still use the click-to-call feature. 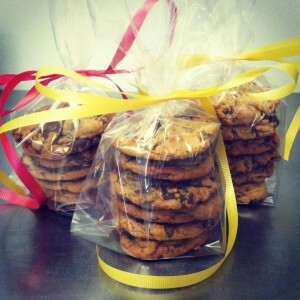 Ready, set, search – find – eat!